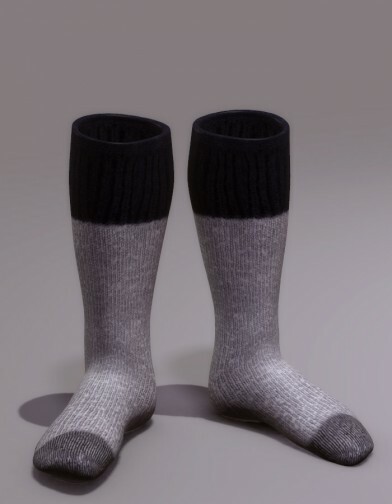 Keep warm this winter with these Wool Socks for M4. These stylish socks have a rich detailed texture. They also come with all applicable CrossDresser adjustment morphs for easy posing.